I often get asked by parents what is a good age to start martial arts or how young do you take kids? It’s a tough question that unfortunately doesn’t have a clean answer. 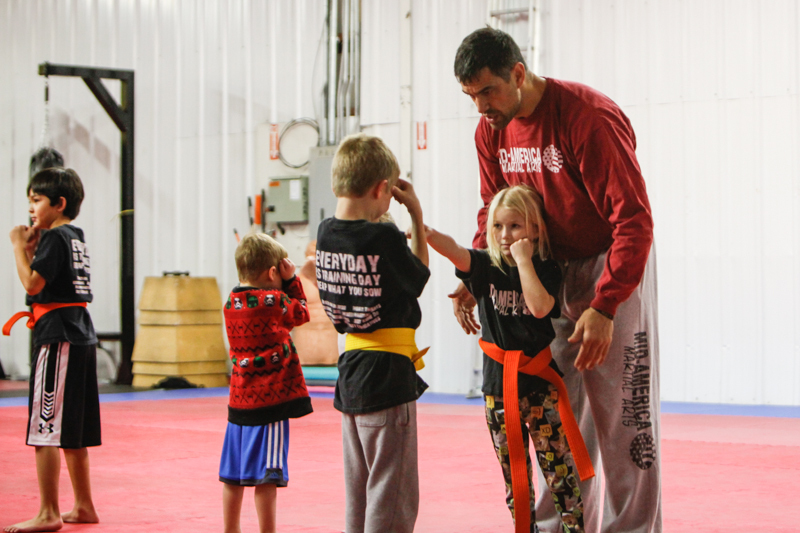 The martial arts are a great activity for kids for 2 big developmental reasons: physical attributes and life skills. The trick with kids is figuring out when they have the capacity to benefit from a group training environment or are better suited for quieter, private sessions. I have seen kids as young as 3 years old do great in a group setting; I have also seen youth as old as 12 not do nearly as well. Reasons for this are varied and wide. Kids’ attention span is what it is, that won’t change but what is important is setting the child up for success. 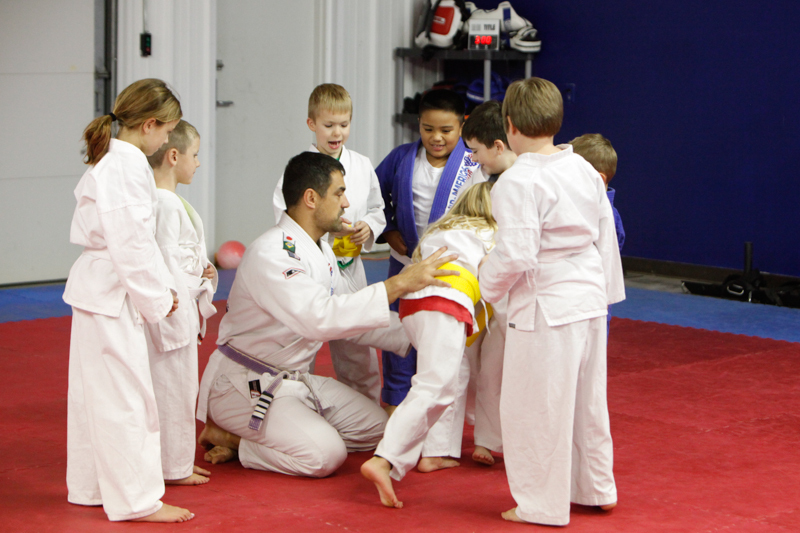 The tone of the class and expectations of the parents AND instructors are incredibly important. Finding the right balance of work and play is crucial to keeping kids engaged and getting them to develop the above-mentioned skills. Also, not expecting too much too early from the child is critical; every kid learns and develops at different rates. The best place to start is by simply watching. Take your child to observe a class to get an idea of what he/she thinks. Sometimes what a child thinks is martial arts and what they really are may be different. If it’s still something of interest a quality school will evaluate a child privately before introducing to a group setting to better understand how the child learns and begin setting expectations for behavior. It is also a time for the child to get comfortable in a new (often times scary) environment. The appropriate class can then be better determined or, if the instructor is being honest, that the child may simply need to wait or stay with private sessions for a bit. Regardless of the child, I always frankly tell inquisitive parents that between the ages of 4-6 it’s a crap shoot how they’ll do in a group class but we won’t know until we try. Next: Next post: Discipline…Who’s Your Daddy? !